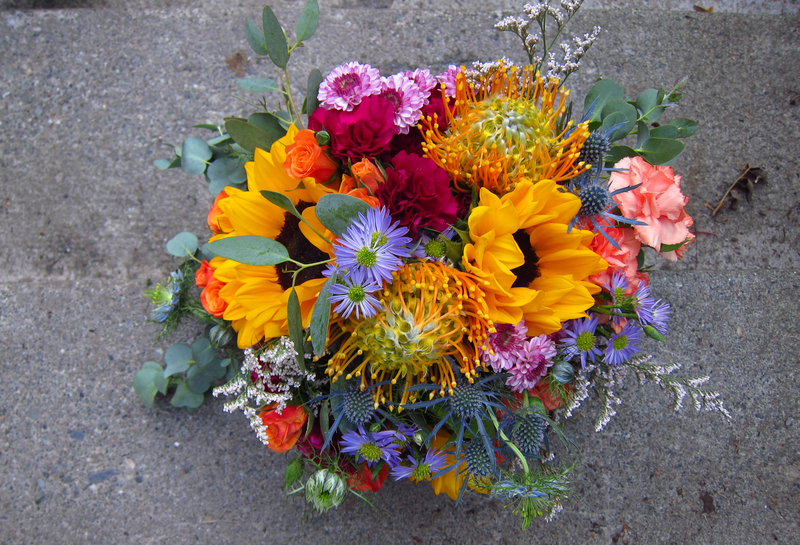 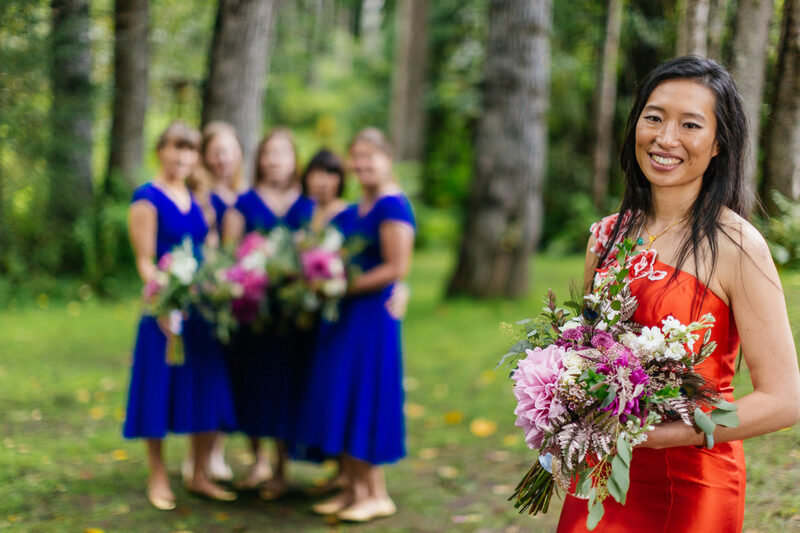 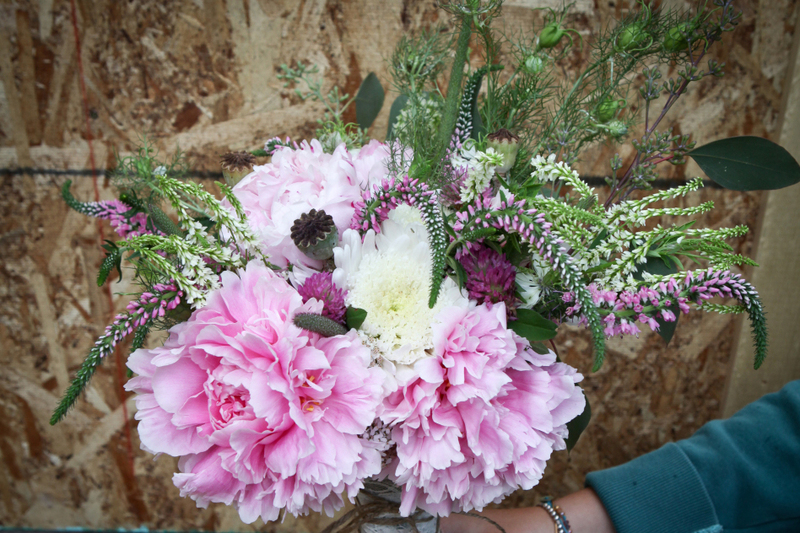 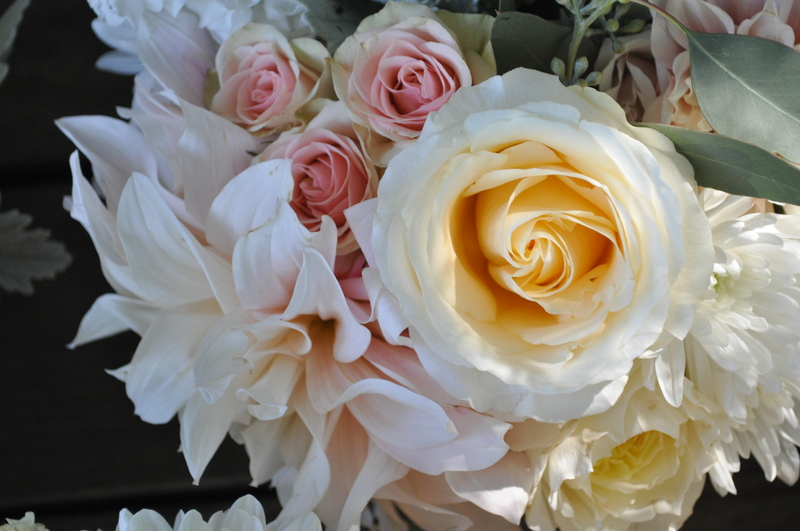 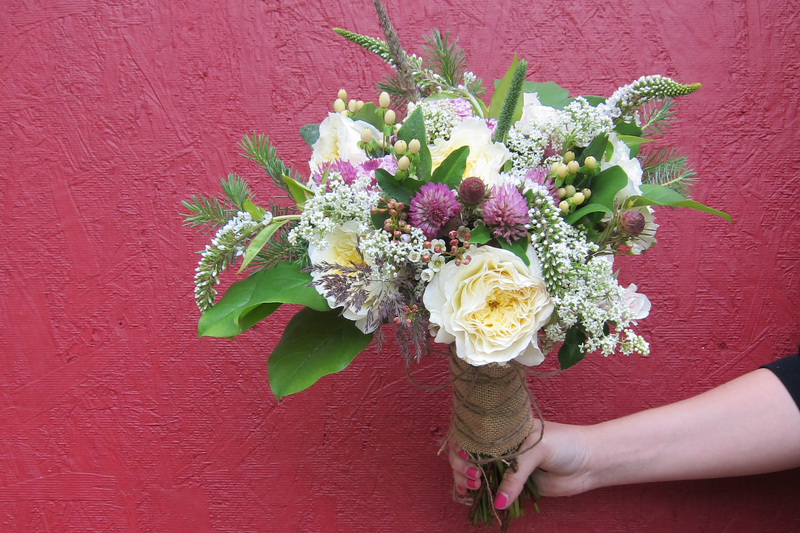 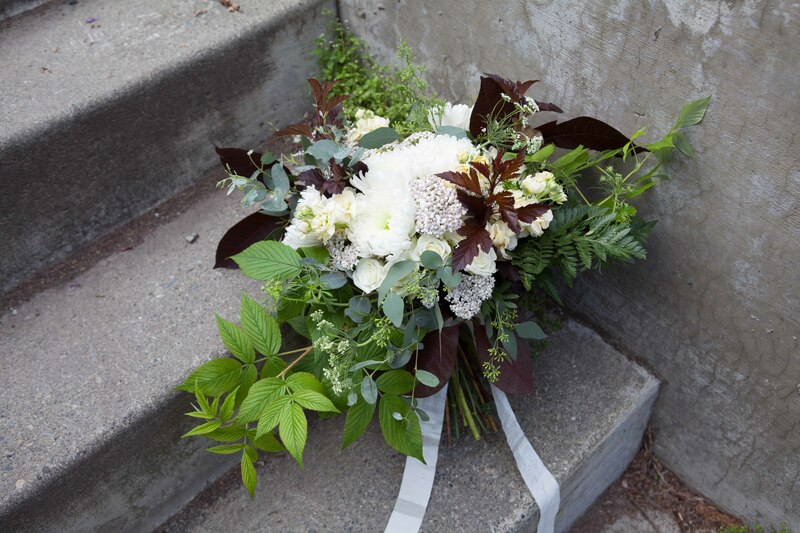 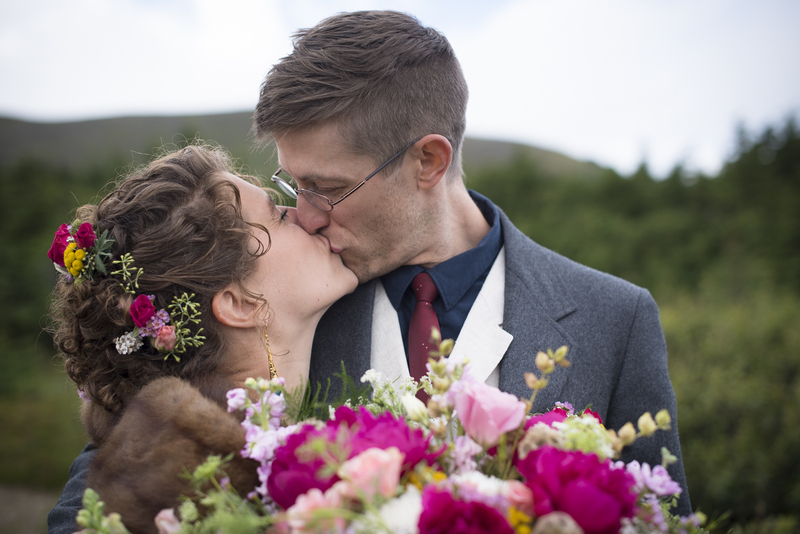 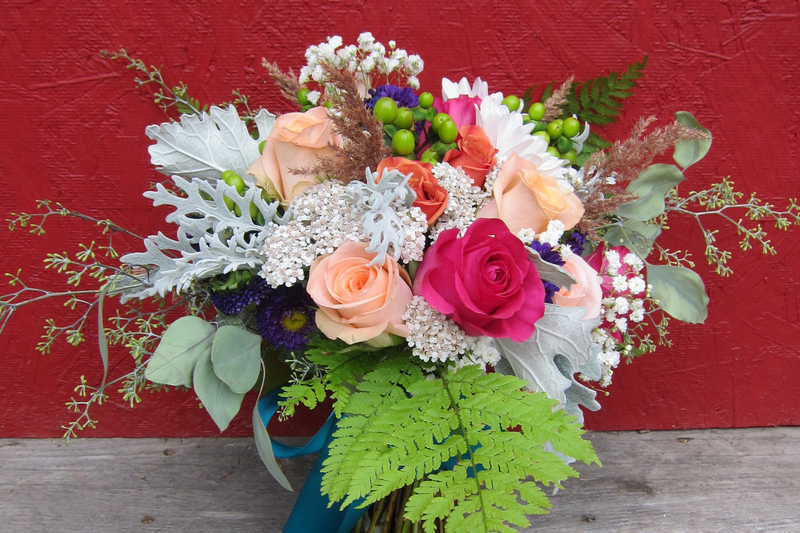 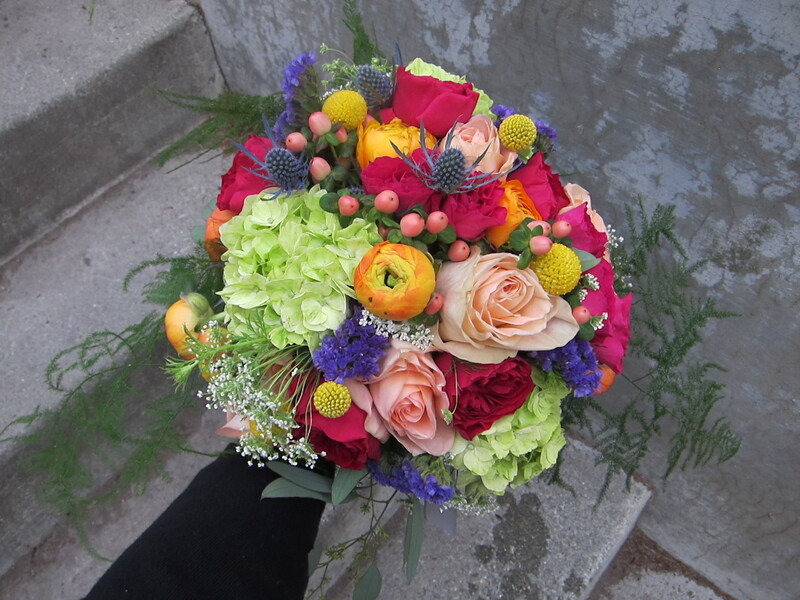 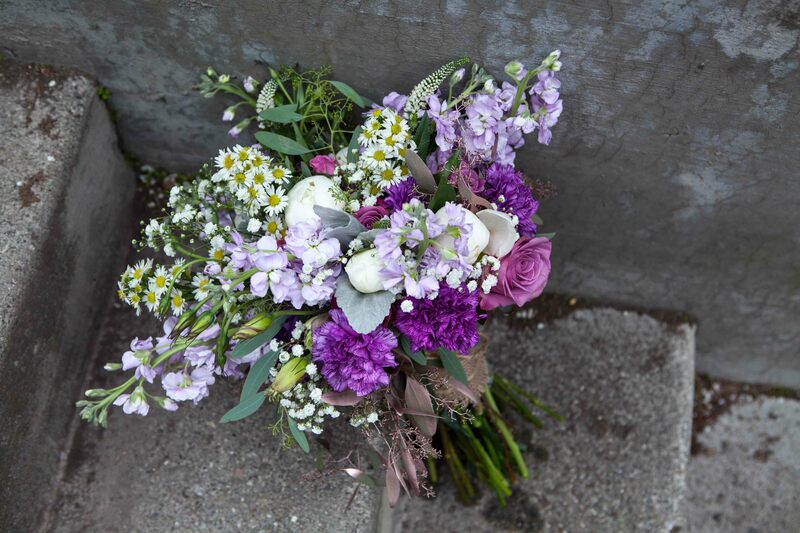 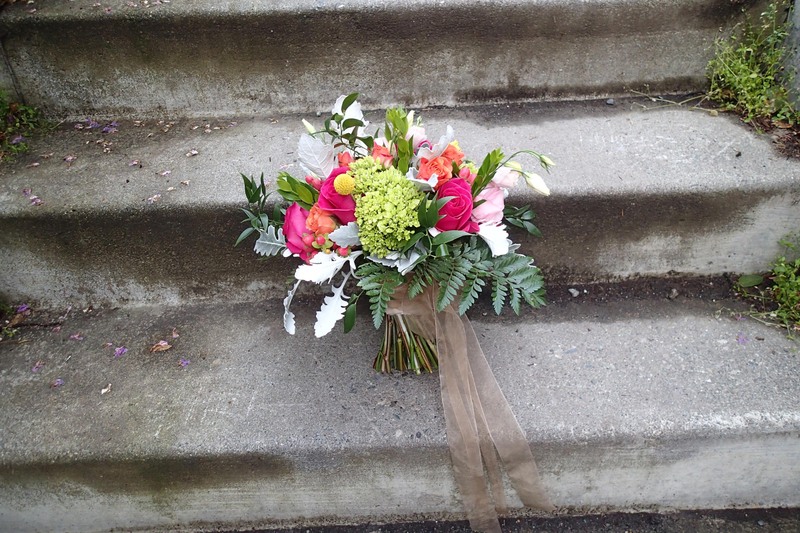 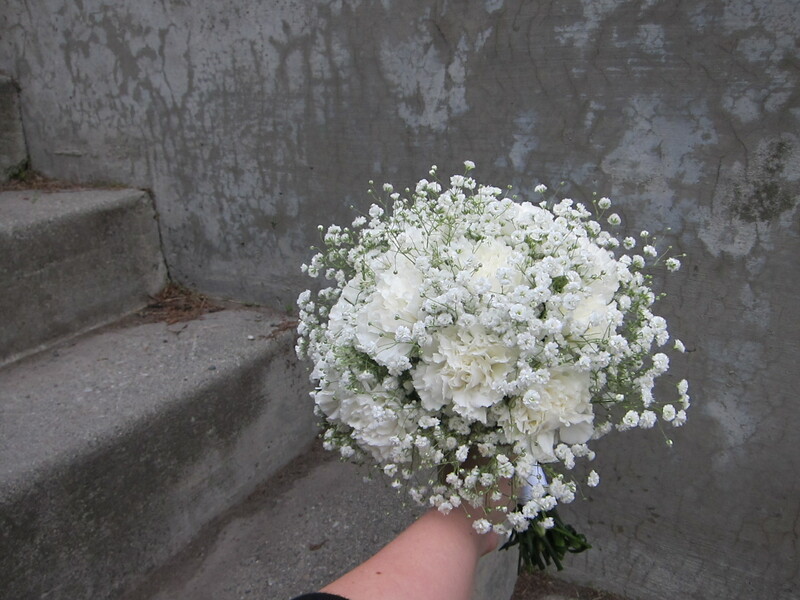 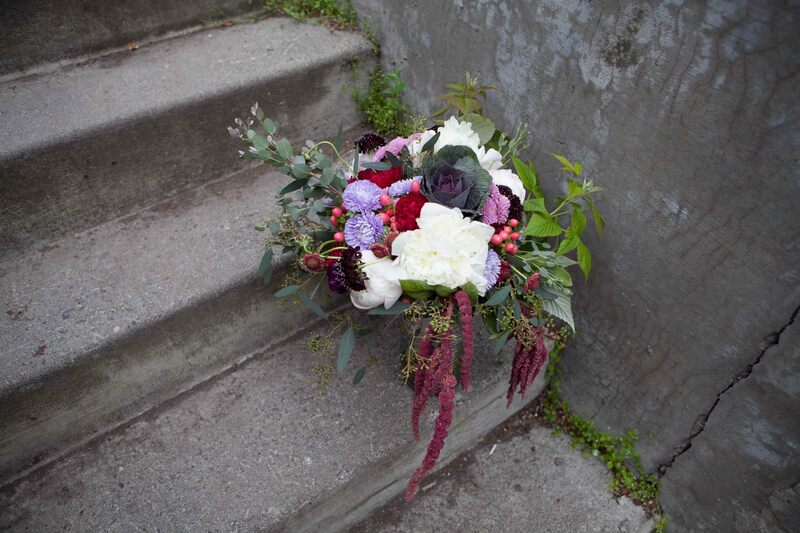 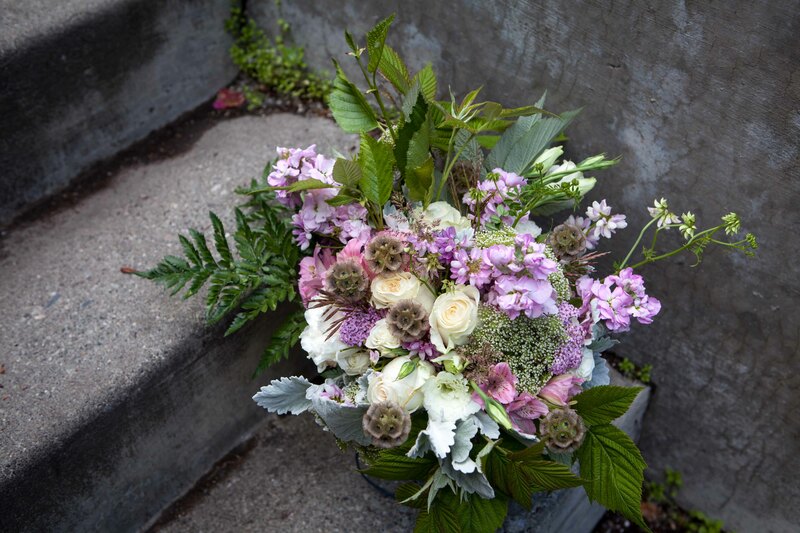 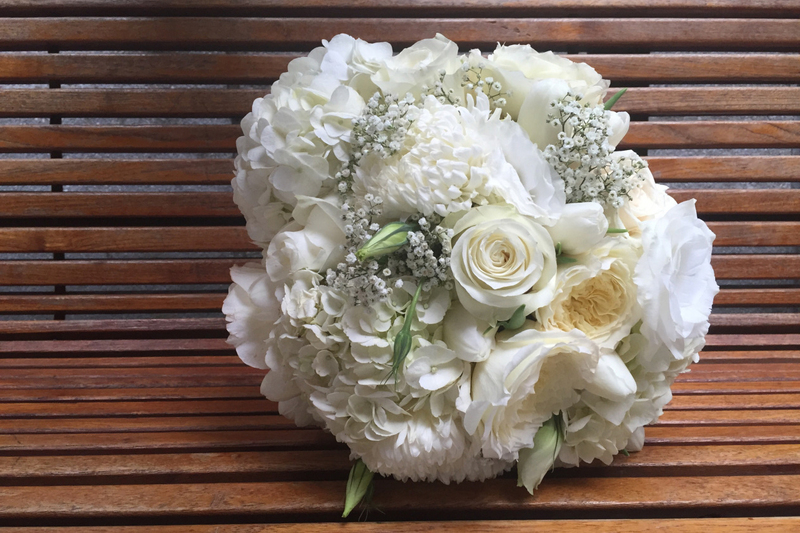 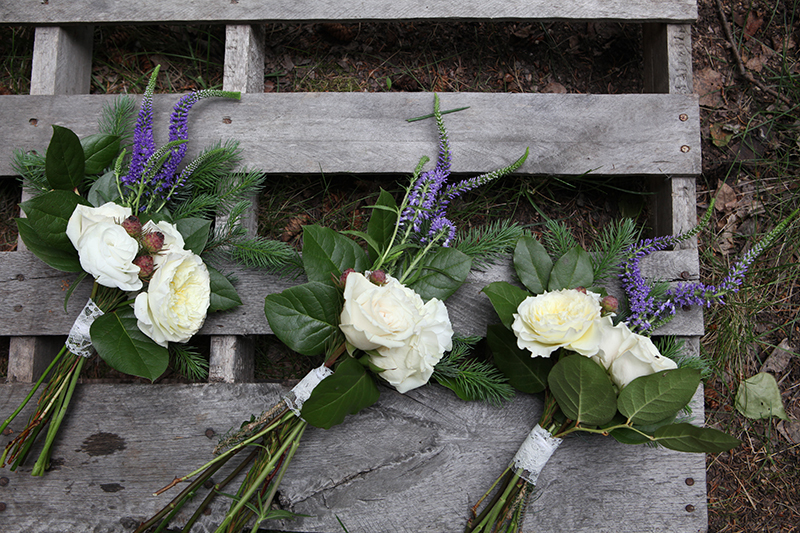 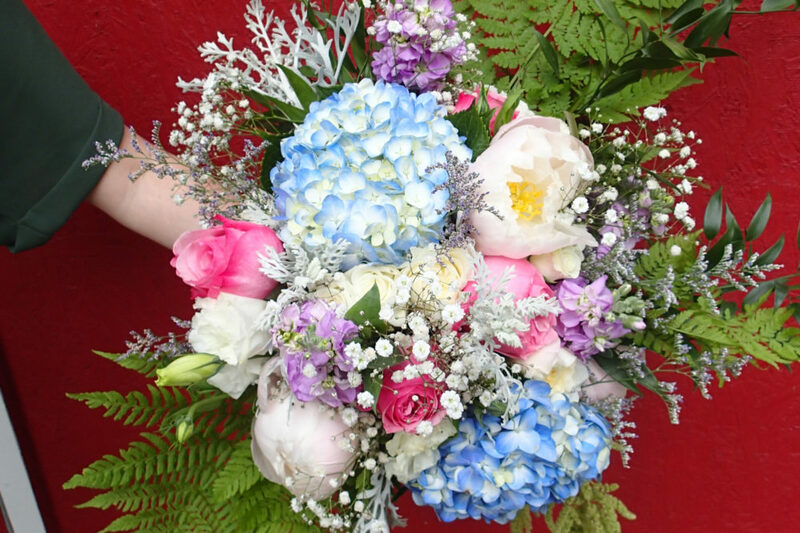 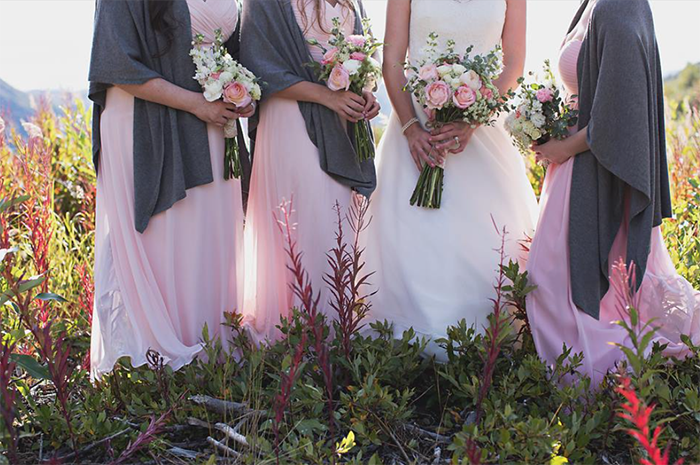 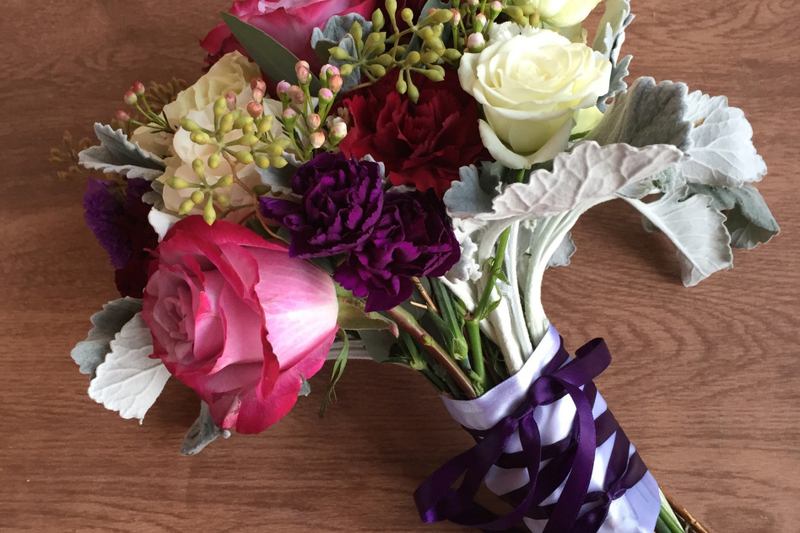 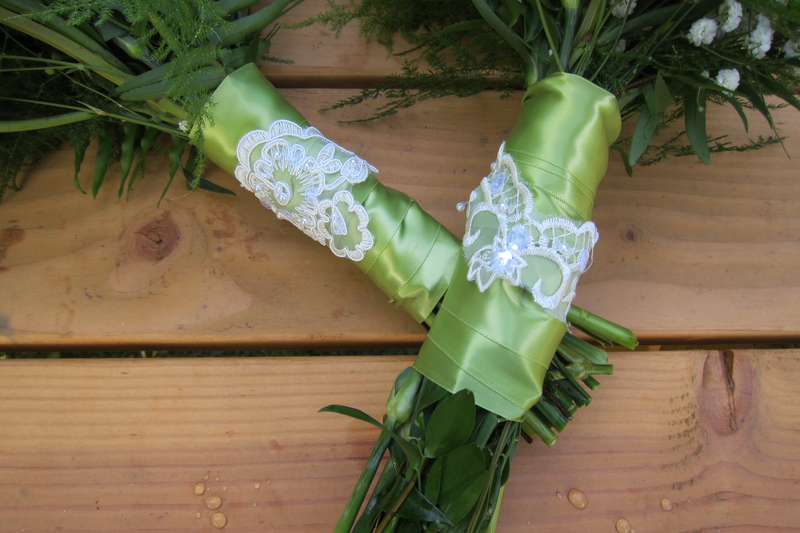 Paper Peony specializes in elopements, bridal party flowers, and medium-sized weddings. 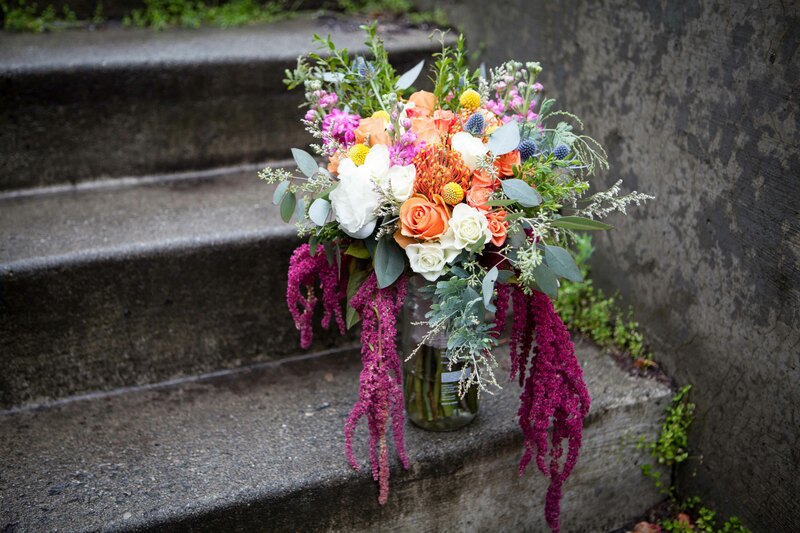 Owner Natasha Price has a wild, unkempt style that reflects her passion for her home state. 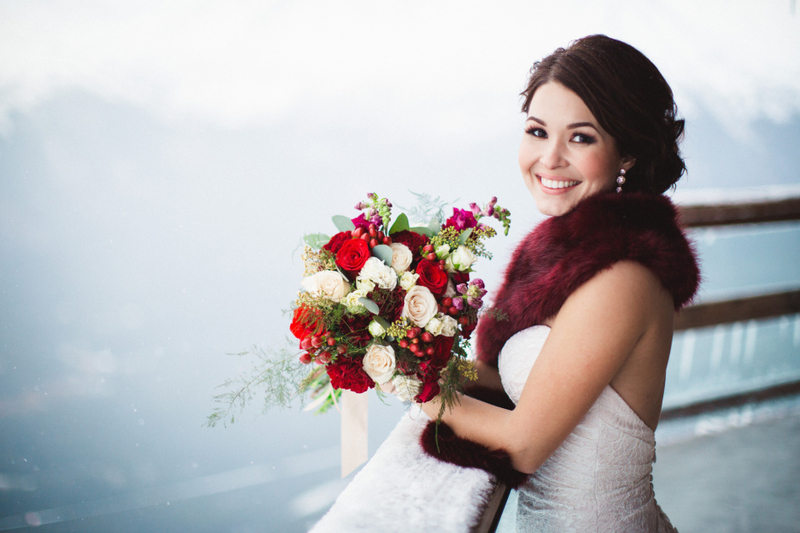 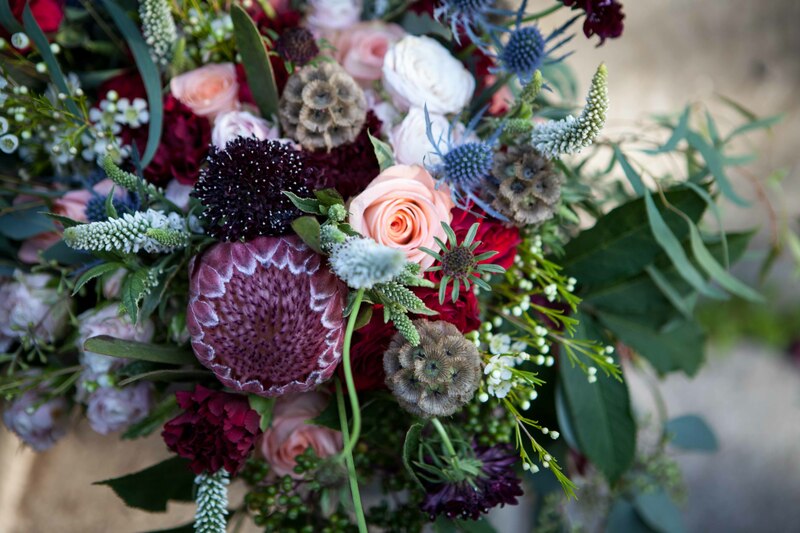 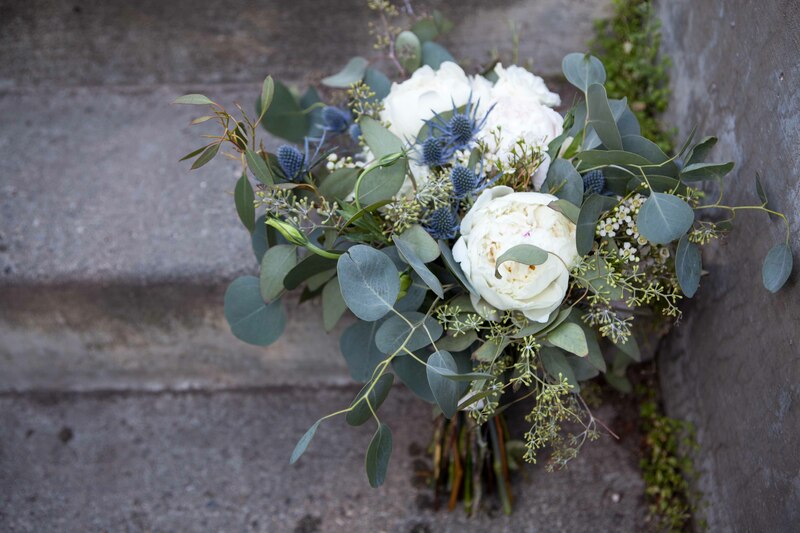 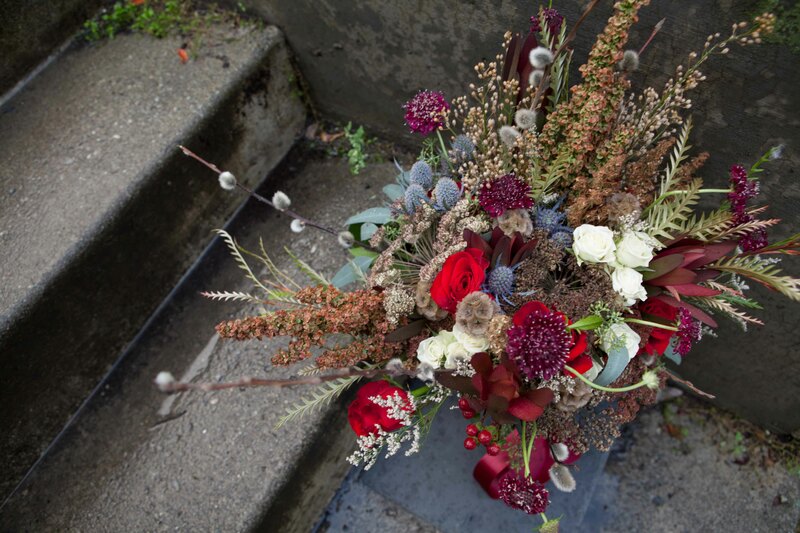 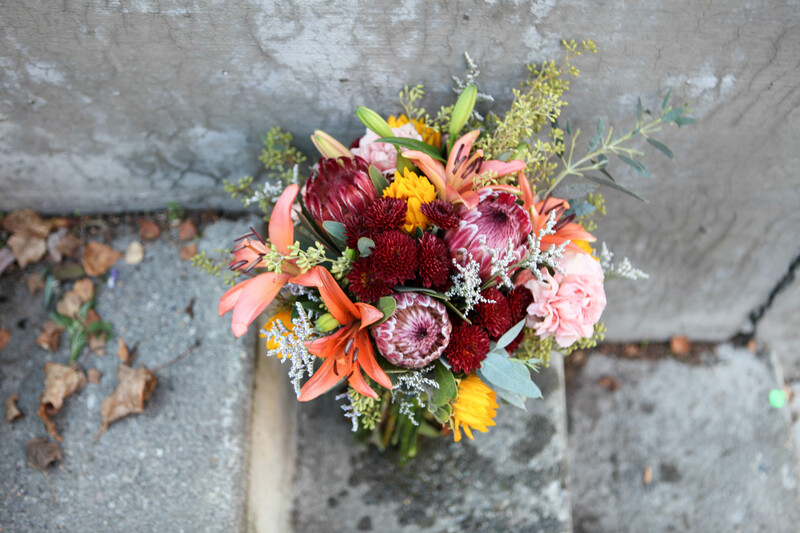 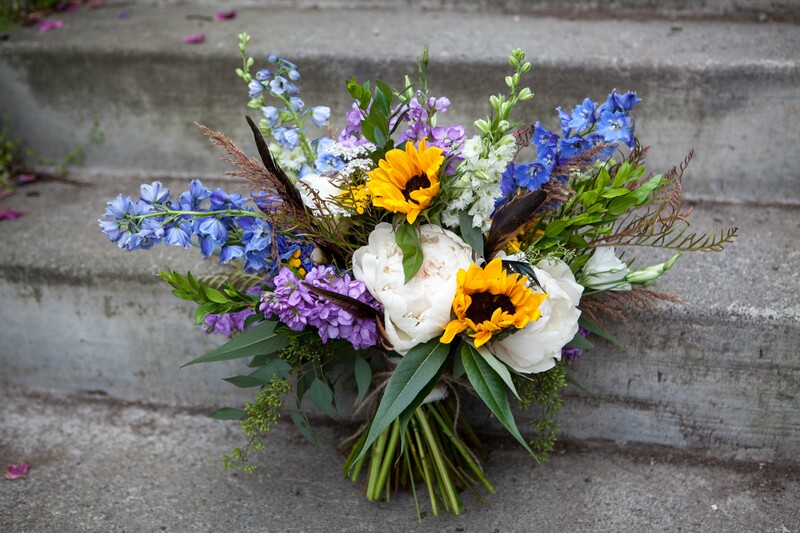 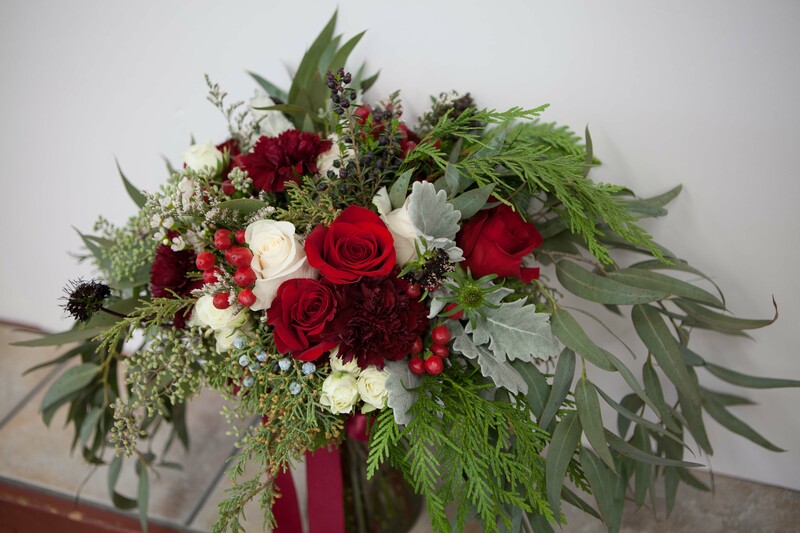 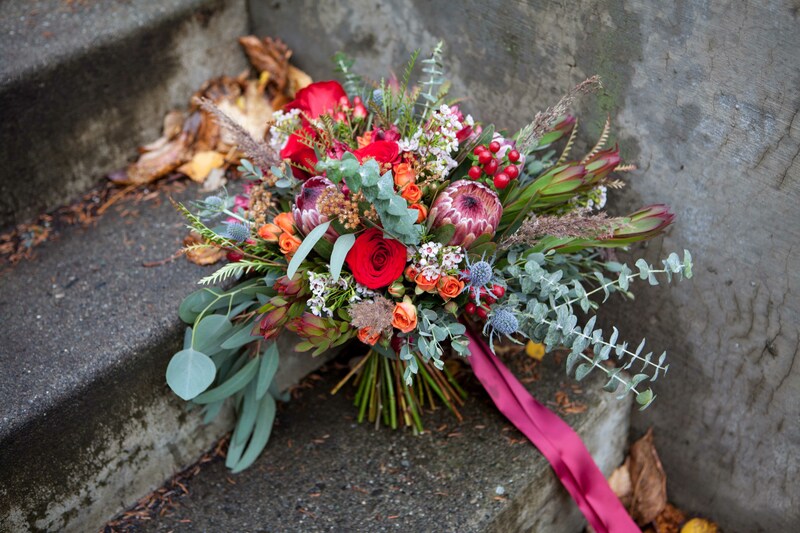 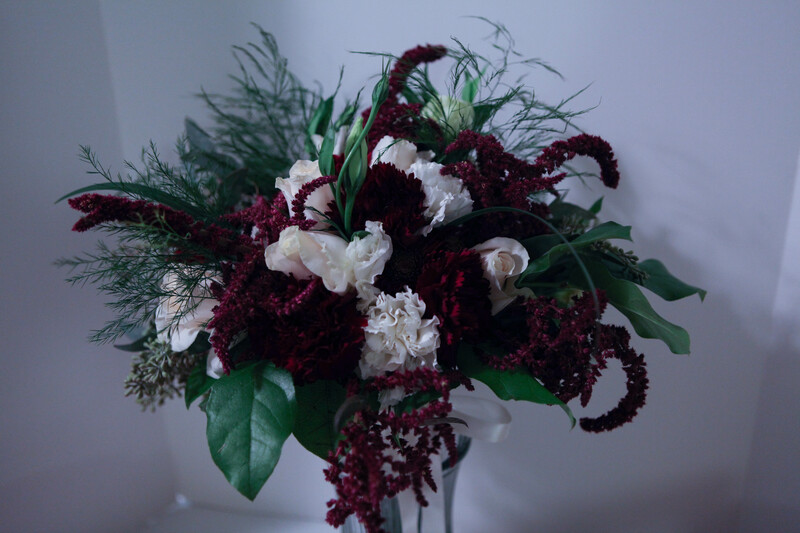 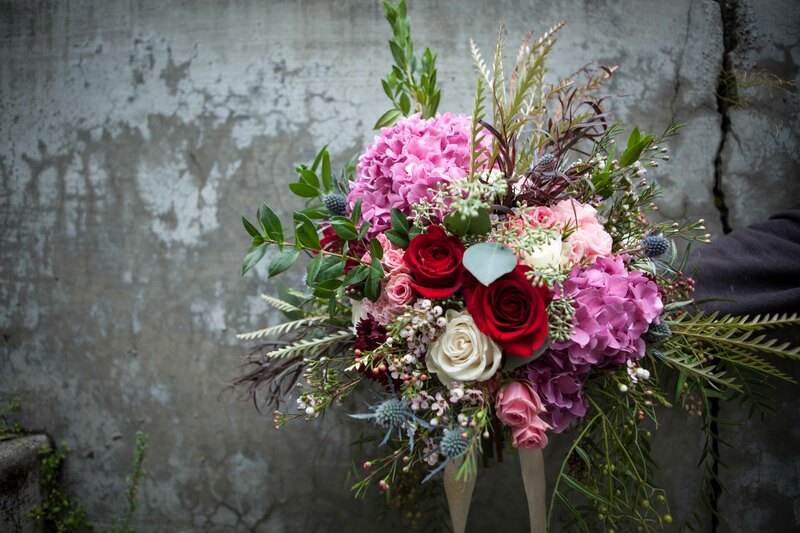 She uses the freshest seasonal blooms and loves incorporating Alaska foliage into her floral design. 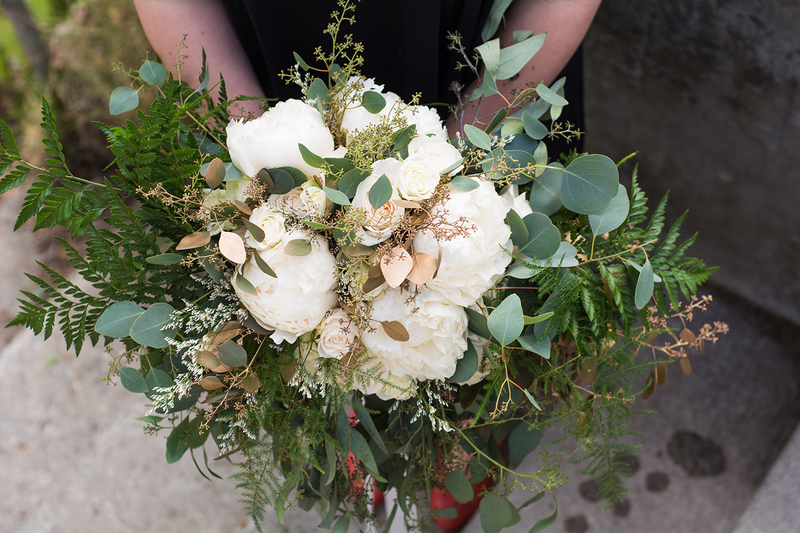 Paper Peony doesn’t make cookie-cutter bouquets – each wedding is customized to the couple’s floral desires. 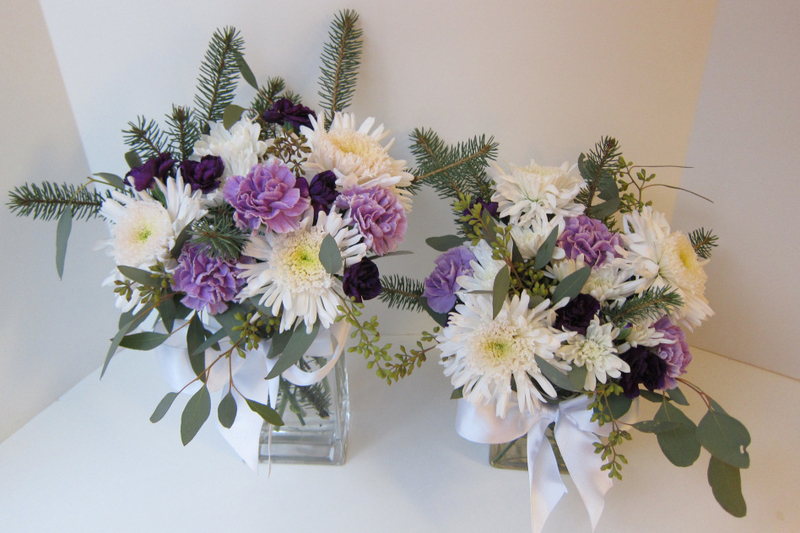 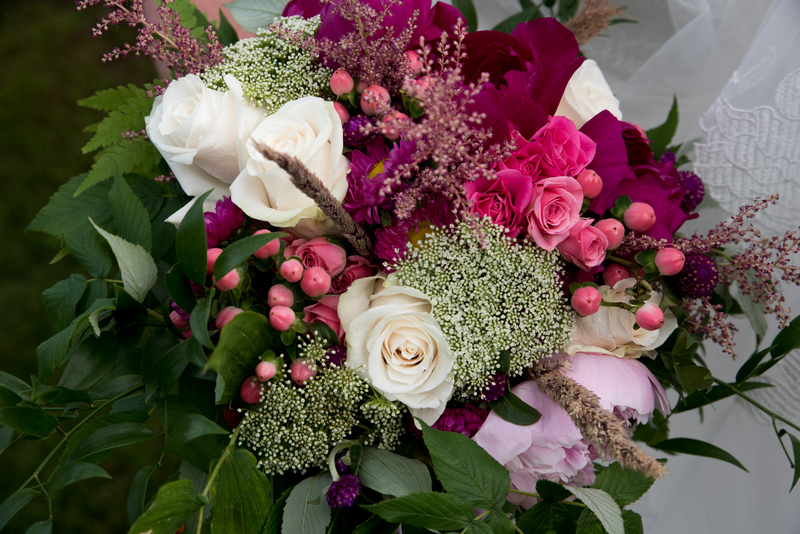 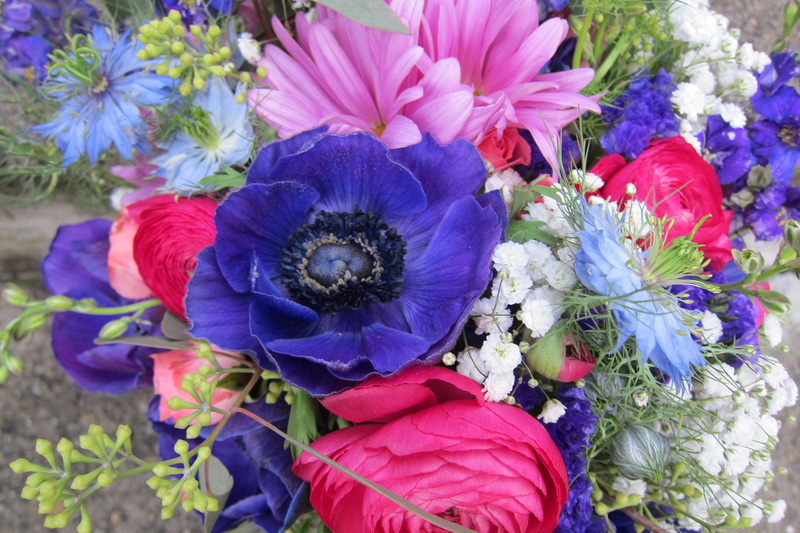 When you work with Natasha you’ll receive one-of-a-kind floral creations completely tailored to your style. 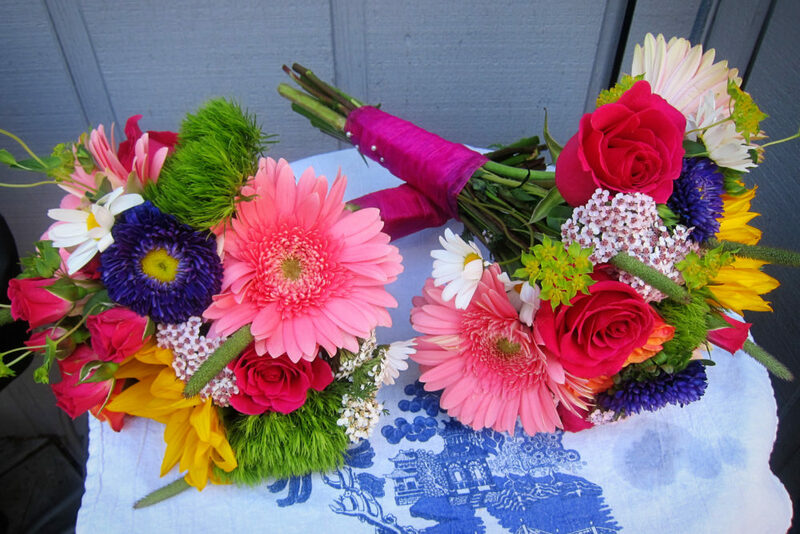 We specialize in small- to medium-sized weddings. 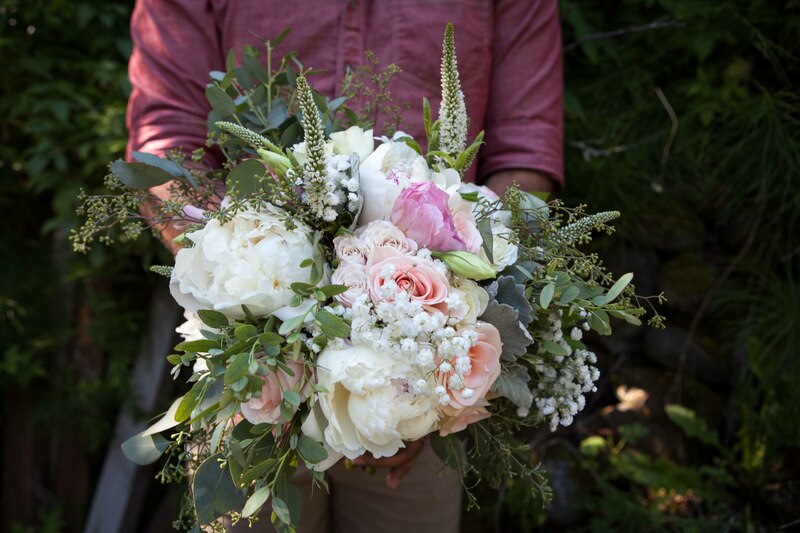 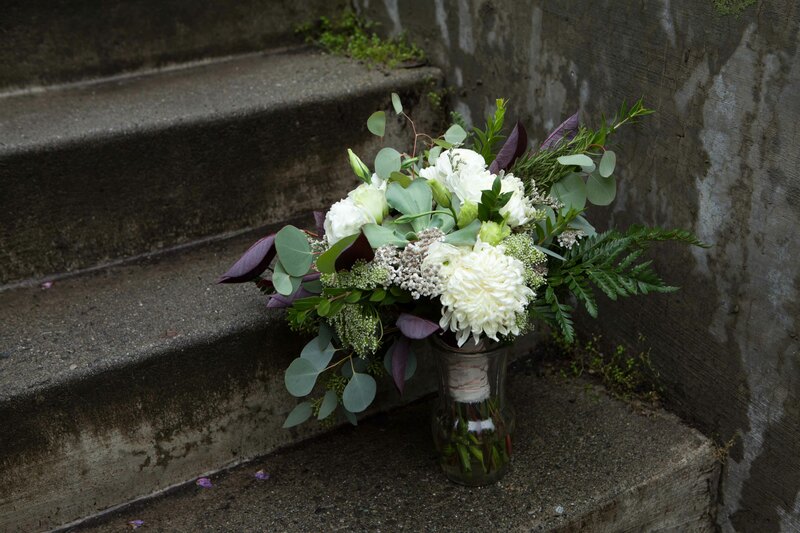 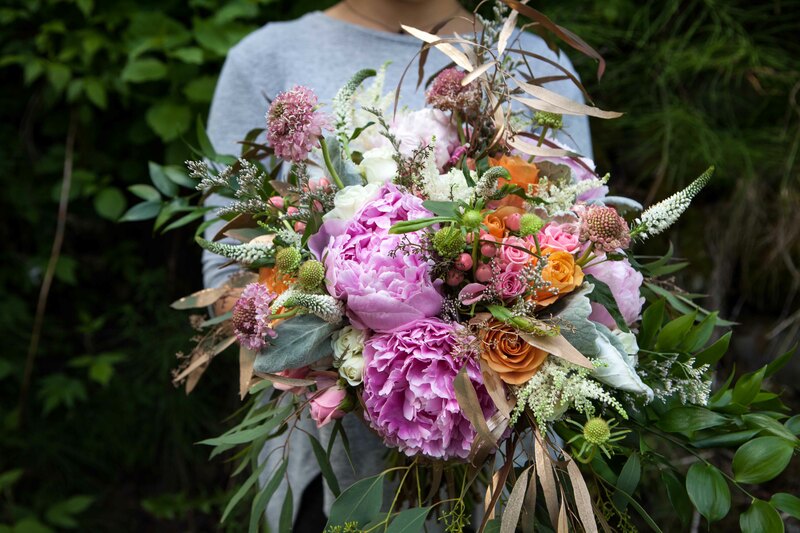 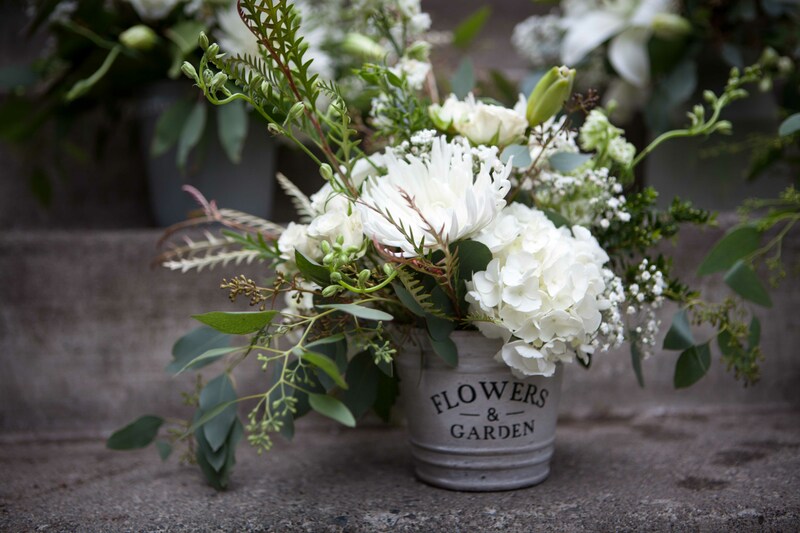 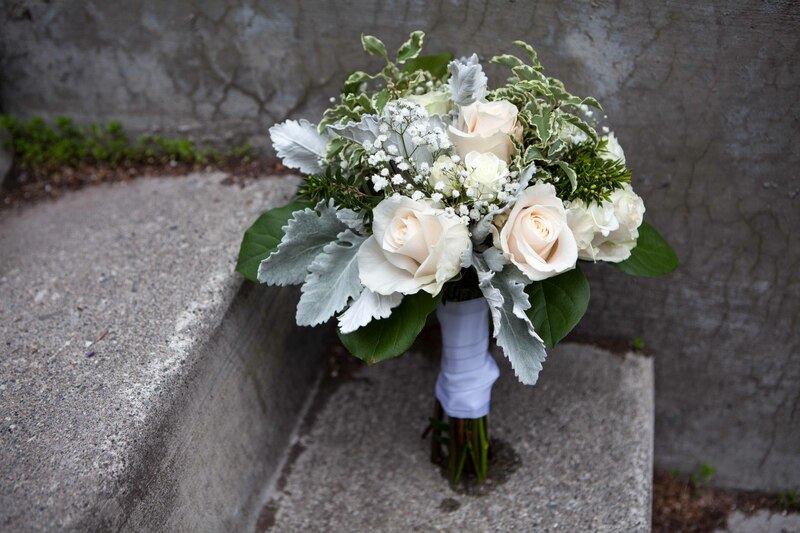 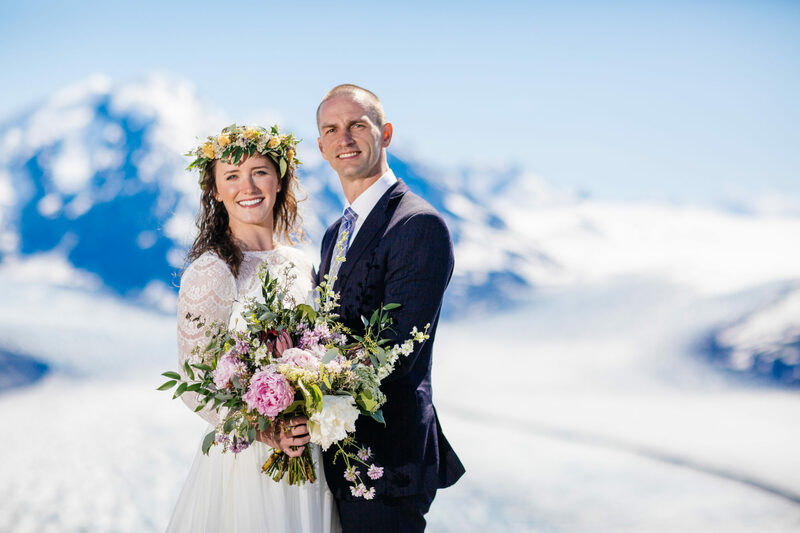 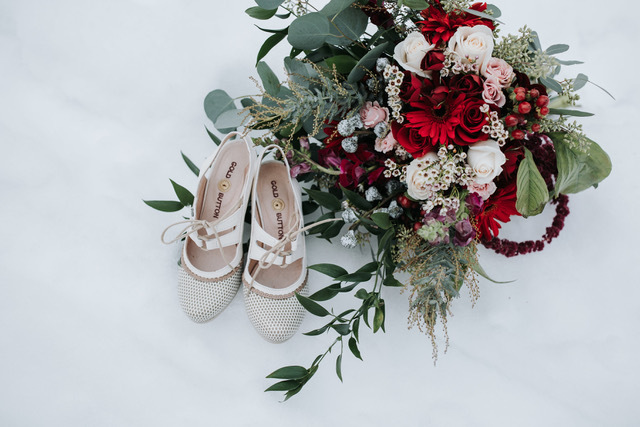 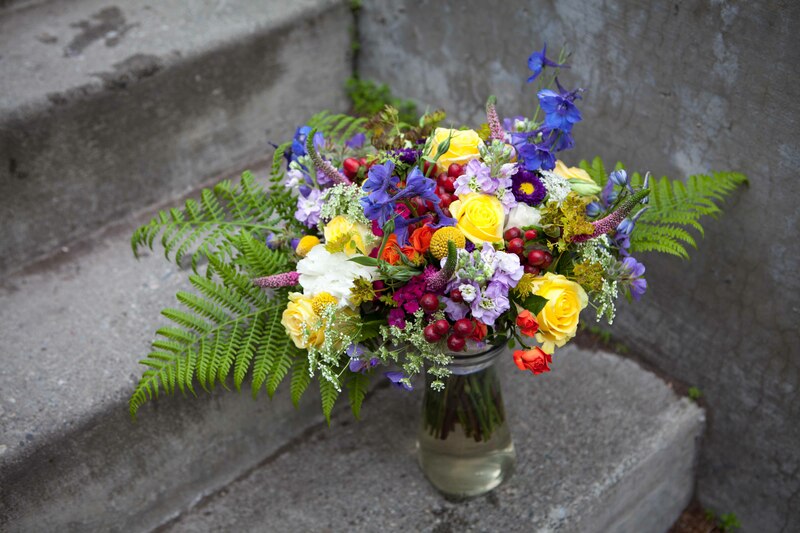 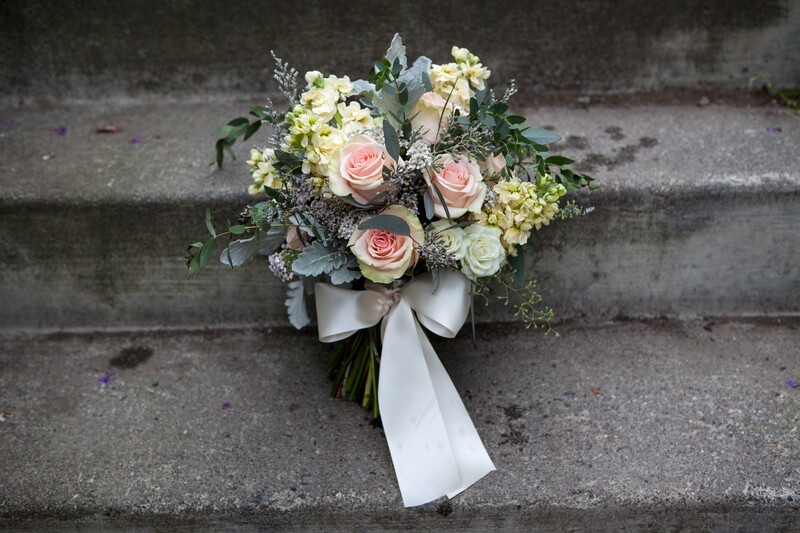 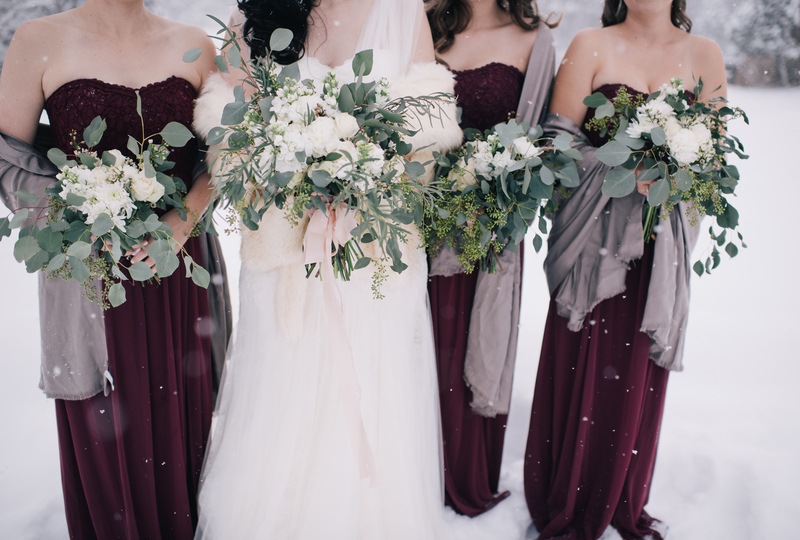 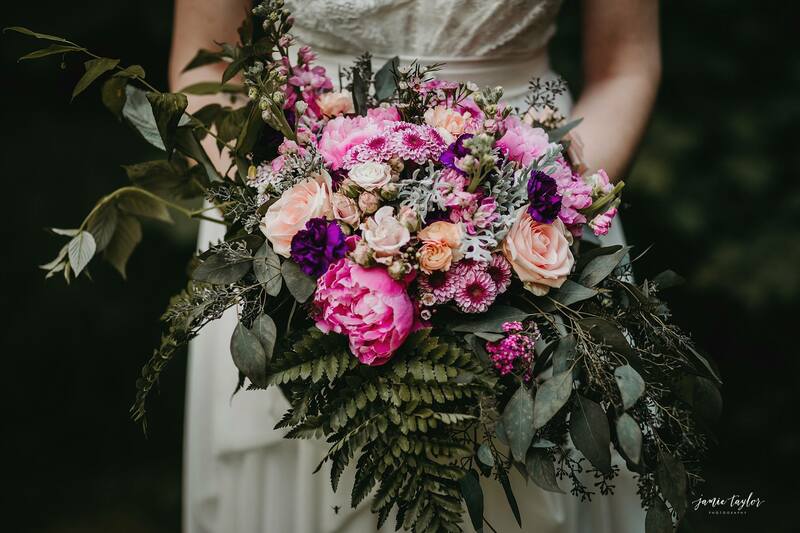 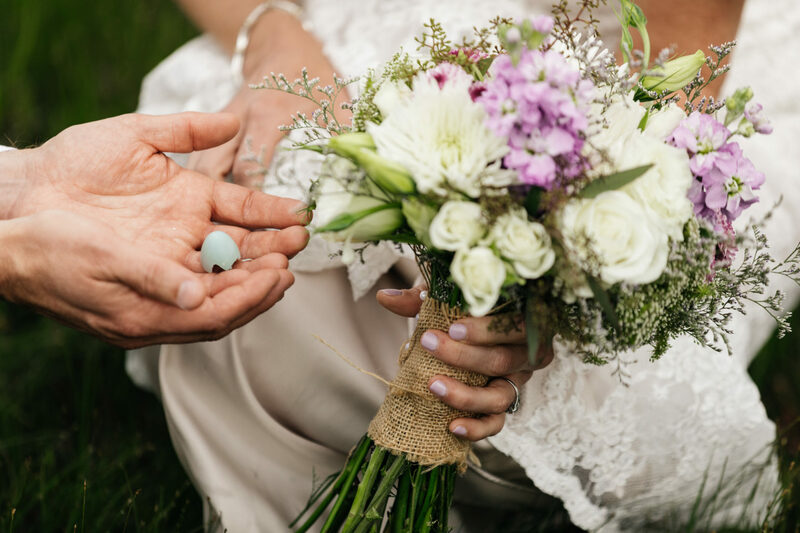 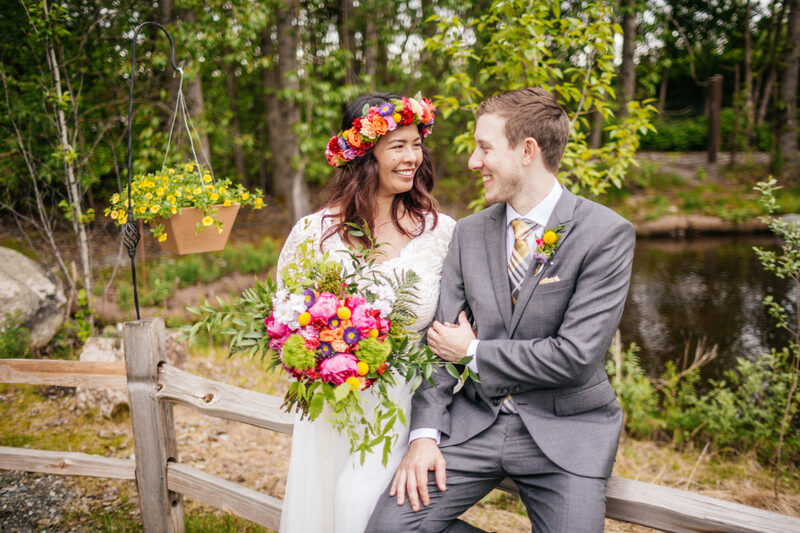 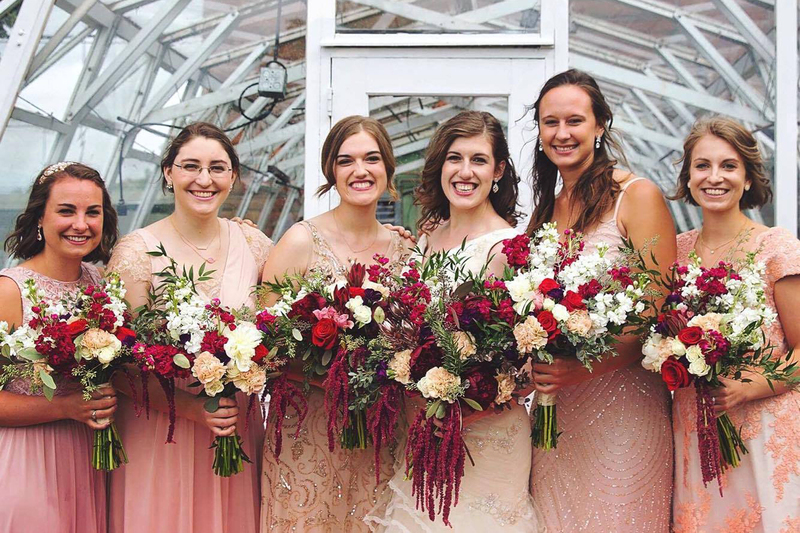 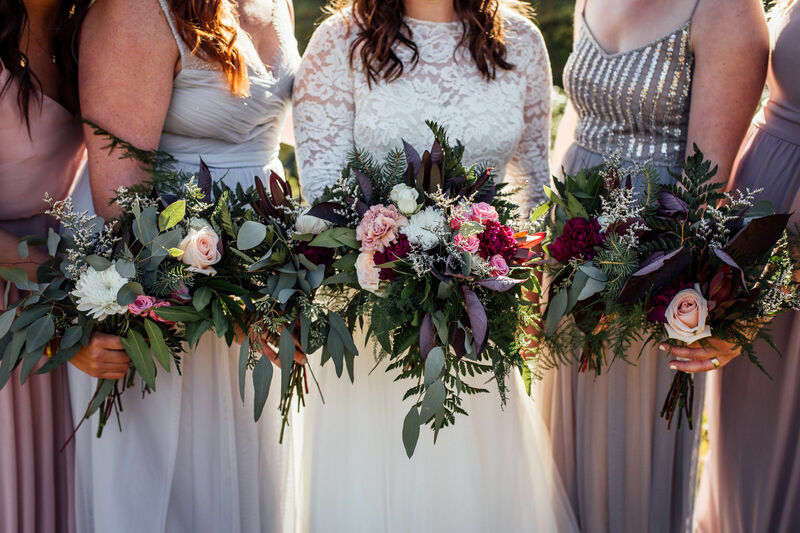 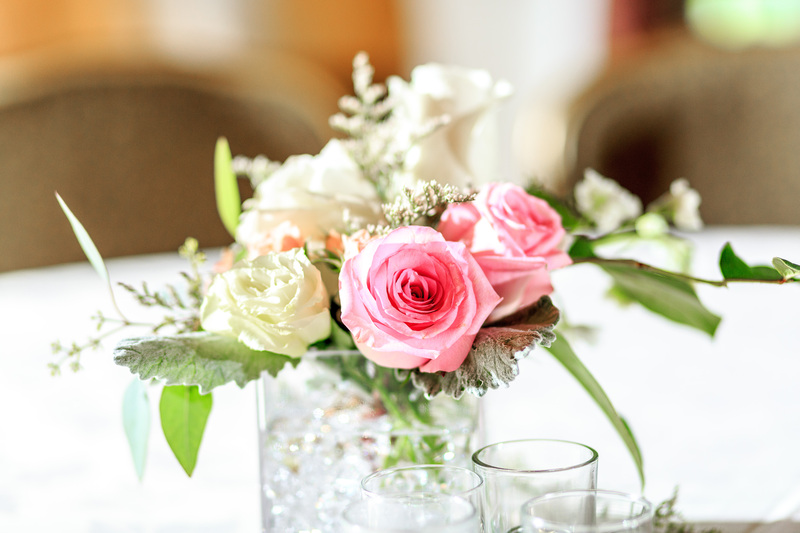 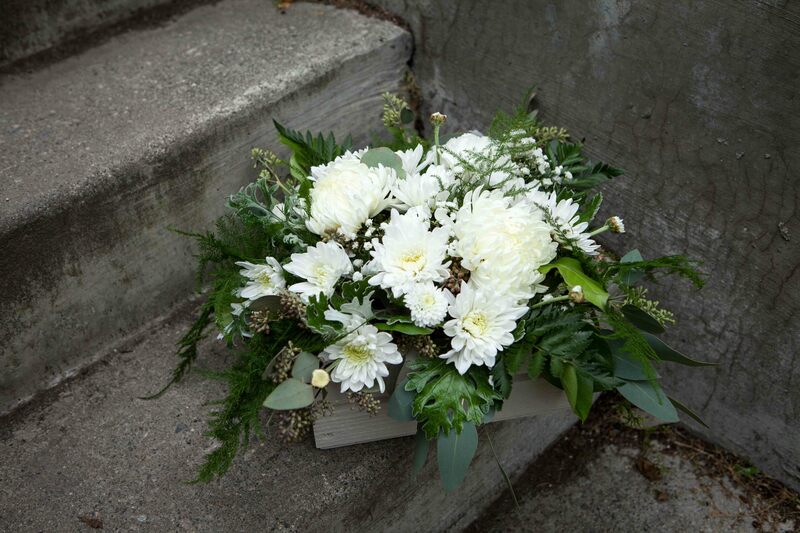 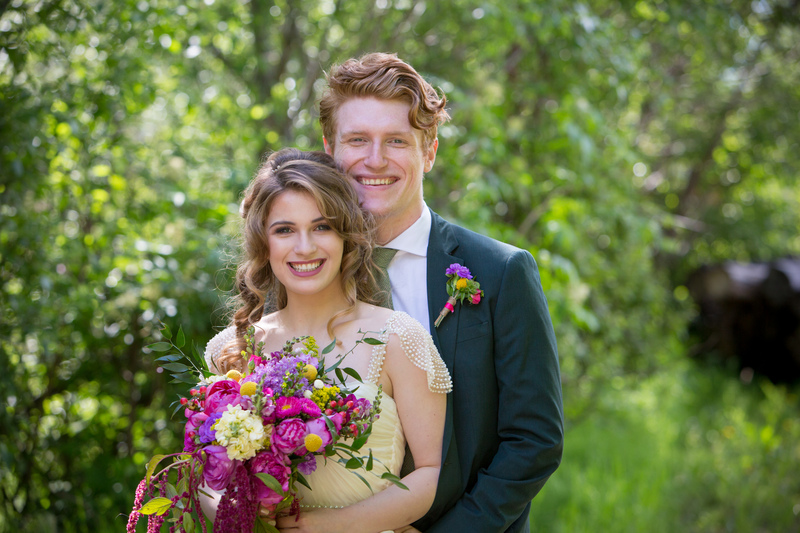 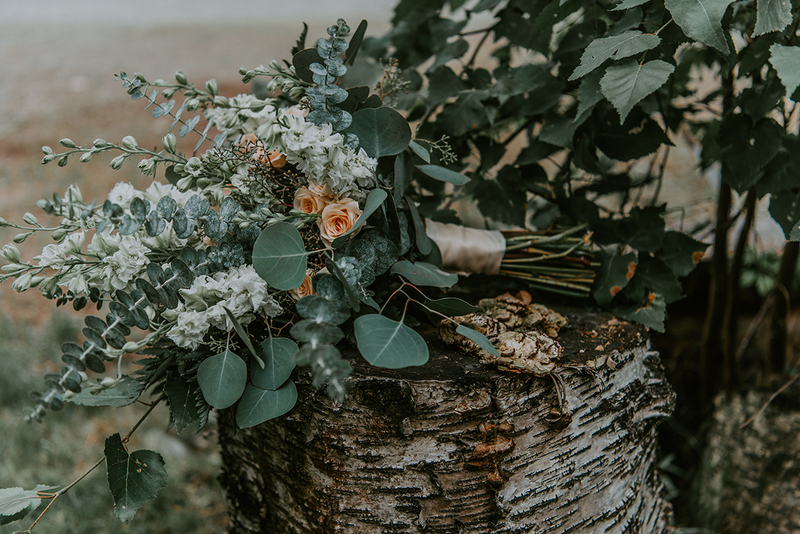 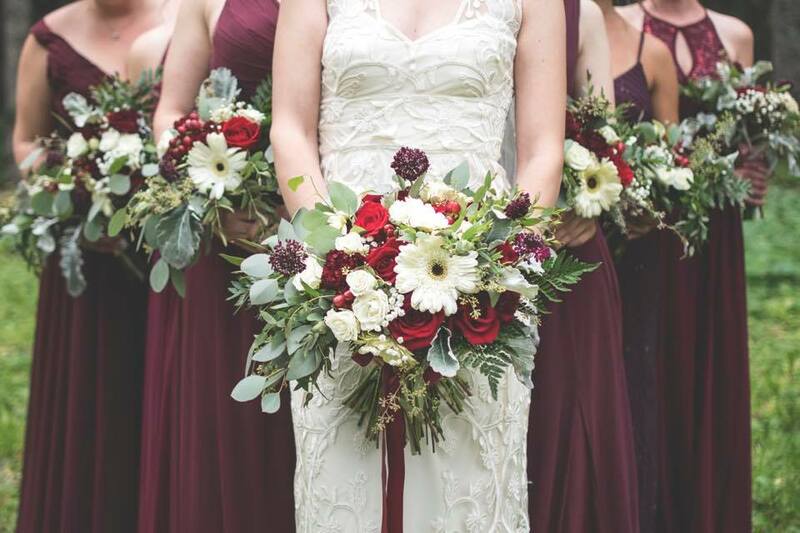 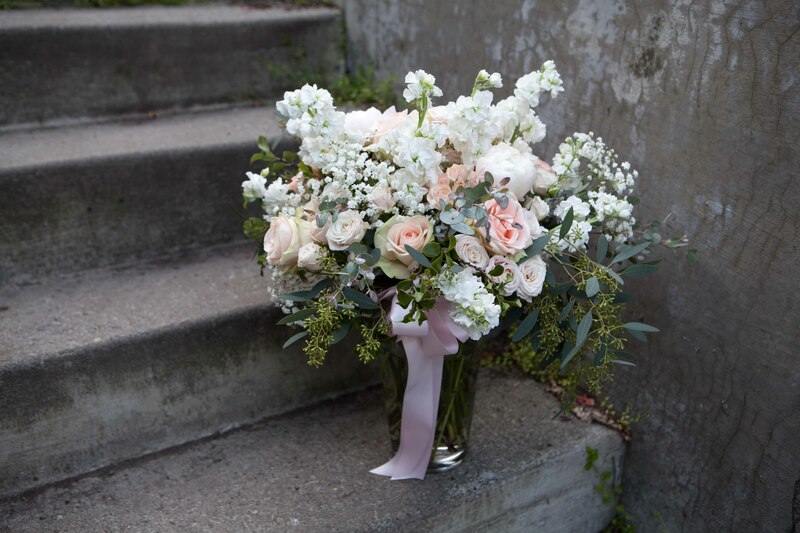 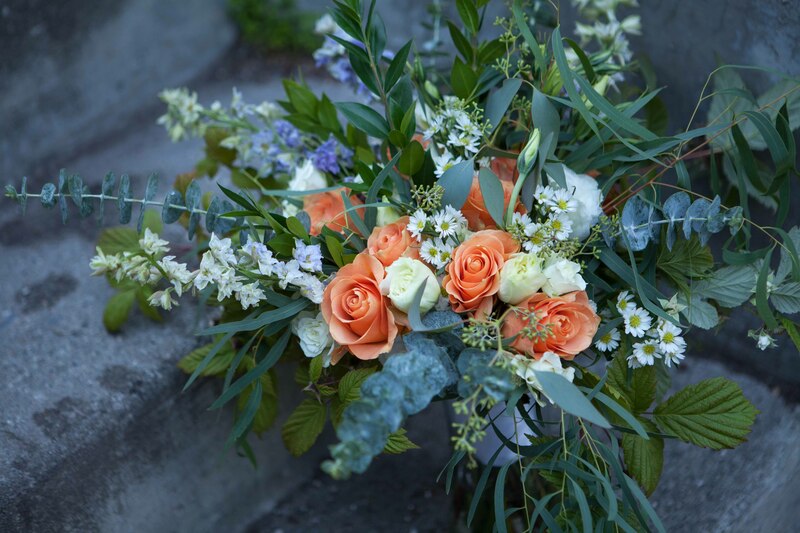 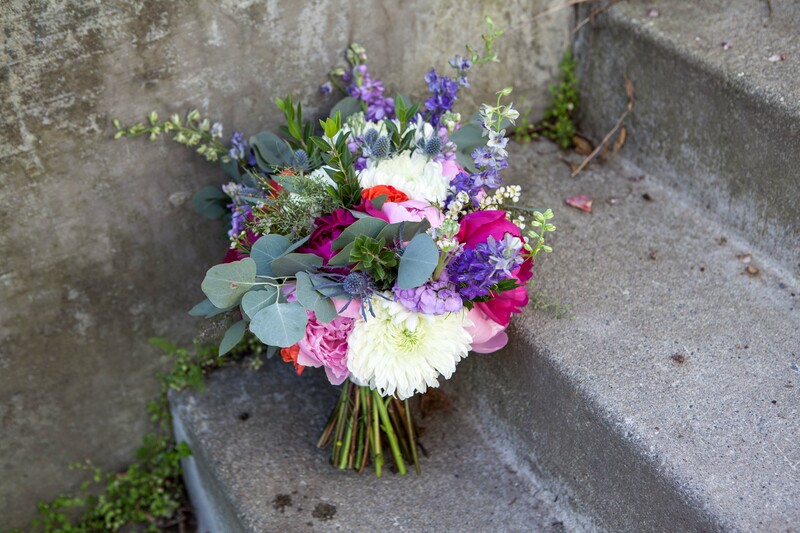 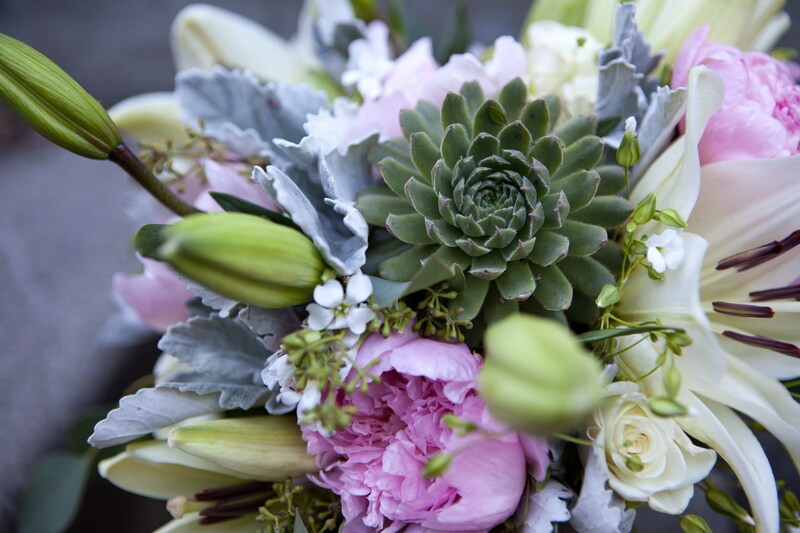 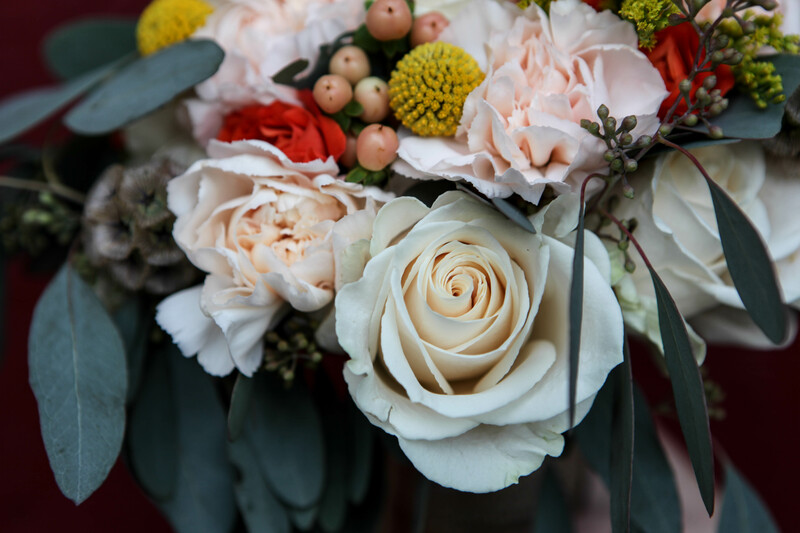 Whether you need a boutonnière and bouquet or centerpieces, arbor spray, bridesmaids’ bouquets, flower girl crowns, aisle arrangements and corsages – Paper Peony Alaska is flexible with whatever your floral vision may be. 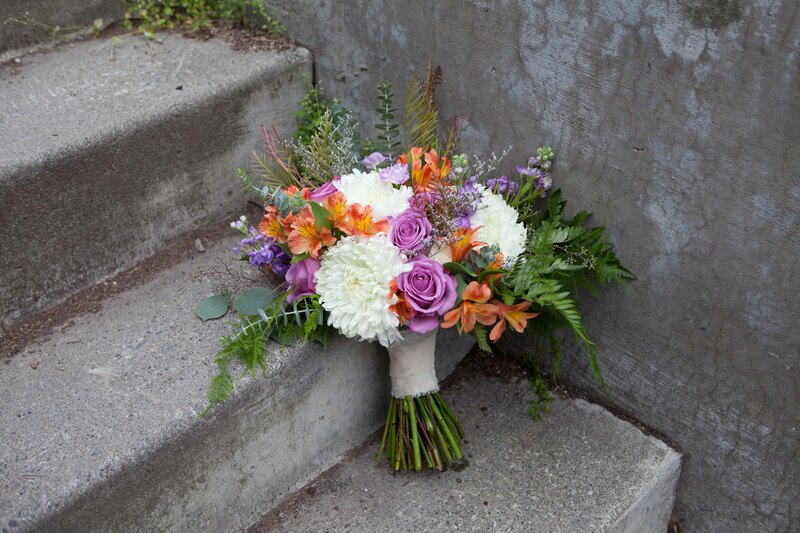 Flowers not your strong suit? 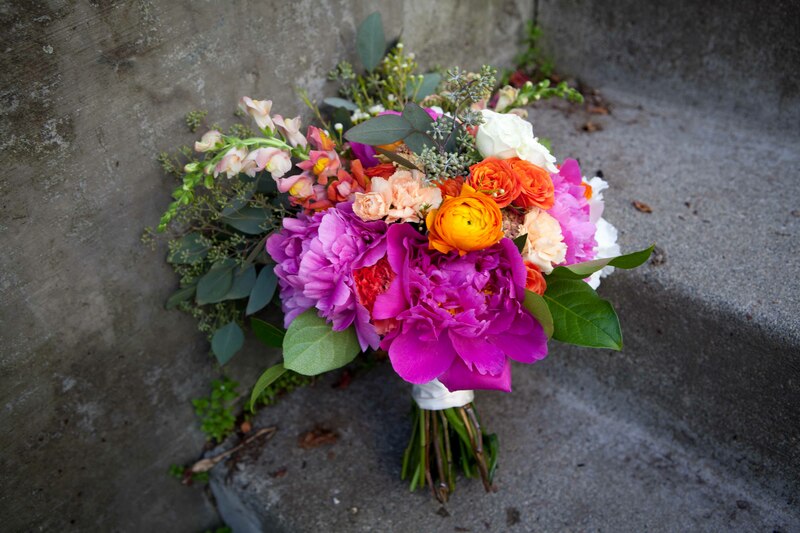 That’s ok, Paper Peony is here to guide you to the flowers you’ve always wanted. 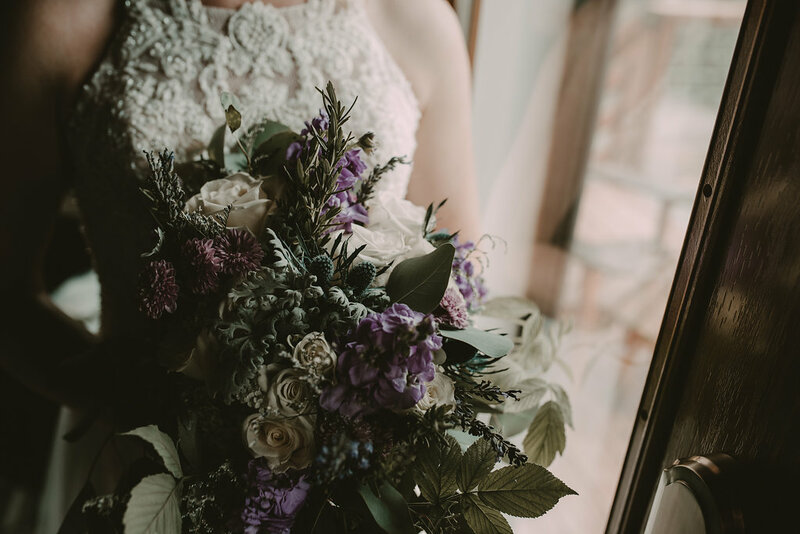 We are now booking September-December 2019! 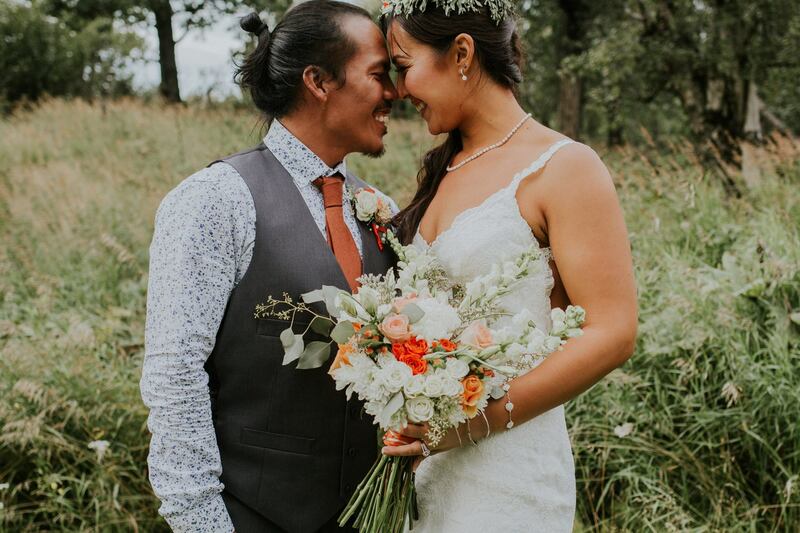 floral story that’s unique to each couple.